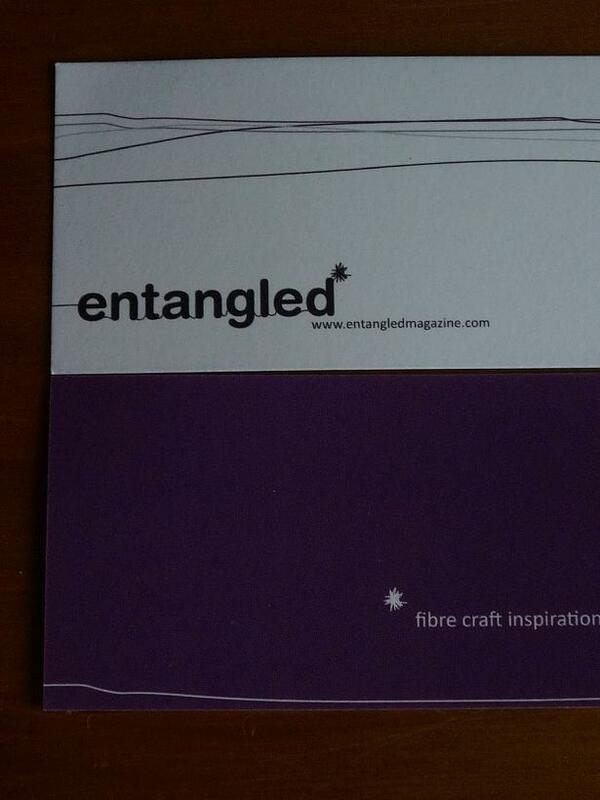 Have you discovered "entangled" magazine yet? Have you read "entangled" yet? 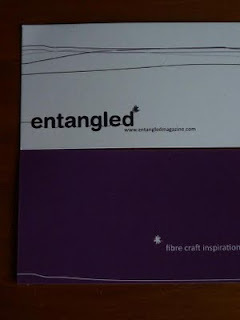 entangled is being edited and produced by Genny alias GrannyG and available online from zinio with the first issue for April being free. So go check it out. I'll wait while you have a look. Its colourful, informative, well written and appeals to a wide range of fibre artisans. I was going to spread the reading joy over several days but couldn't stop turning pages. Now we need you all to subscribe so Genny can keep bringing great stories (and maybe give up her day job and get back to pod casting as well).